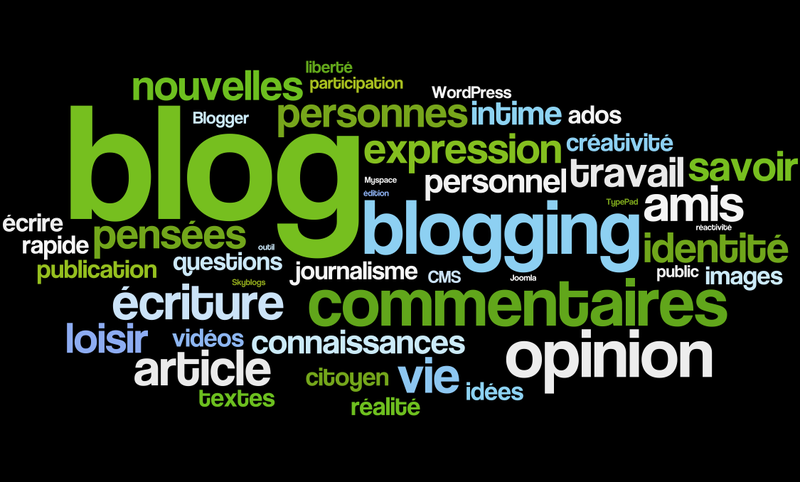 What is the state of neurology on the blogosphere? I have dipped my toes in the waters, and I am beginning to find my feet. The blogosphere is a huge universe and I wondered who else are ‘out there’ blogging on neurology? I ‘googled’ neurology blogs and came across sites listing neurology-related blogs. One is titled ’50 fascinating brain science blogs’ and another lists ‘most popular neuroscience blogs’. 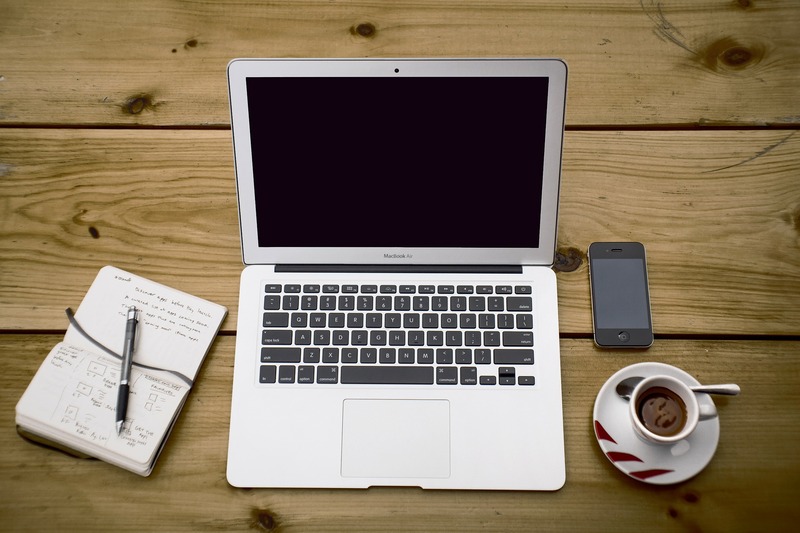 I plough through the lists looking for blogs that will be helpful to a jobbing neurologist. I soon discover however that most of the blogs listed are not actually neurological. Many where neuroscience and psychology, and a lot were completely irrelevant to neurology. „Blog (1)“ von Cortega9 – Eigenes Werk. Lizenziert unter CC BY-SA 3.0 über Wikimedia Commons. 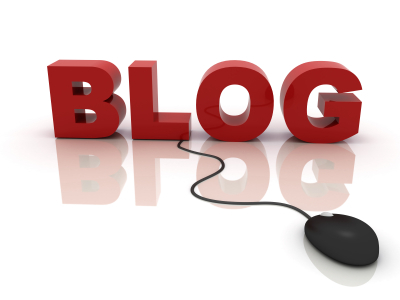 JNNP blog is a surprise for me and worth following in view of the authority that comes with it. Brainblogger has a high rating and covers a diversity of topics; it is written by different contributors and well well worth a visit. Neurophilosophy blog in The Guardian is well-written and well-laid out, with good general neurology items. Alltop neuroscience blog collates a variety of news and views on neurology-related items. 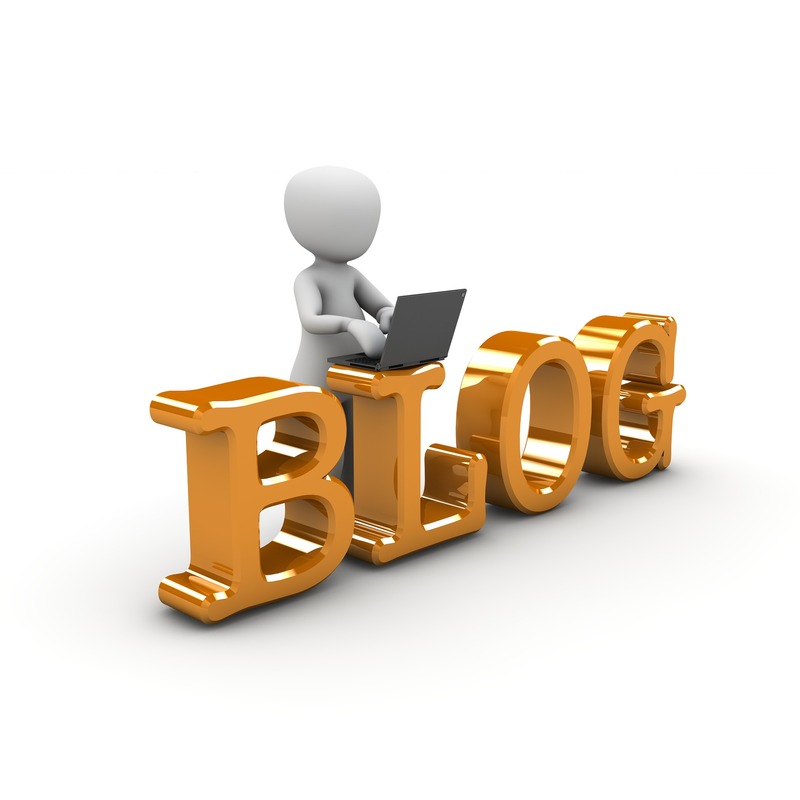 Caseblog has a section with interesting views on recent neurology issues. Neurology minutiae is unapologetic for its interest in ‘arcane stuff’ but is nevertheless interesting to peruse. Lancaster General Hospital neurology blog has a variety of professionals contributing to it although the last entry was dated 2013. There are several other neurology or neuroscience themed blogs with fascinating names like ‘mindhacks‘, ‘brain windows‘, ‘brain waves‘, and ‘neurodudes‘ but I didn’t think they were relevant to practice or of sufficient general interest to explore. Want to explore more. This link is to Webicin’s Neurology on the Medical Blogosphere. Let me however have your thoughts on these or other blogs? Feel free to make recommendations for inclusion or exclusion. Will these 10 cutting-edge advances boost stroke care? How is social media enriching neurological practice?